Hi ! 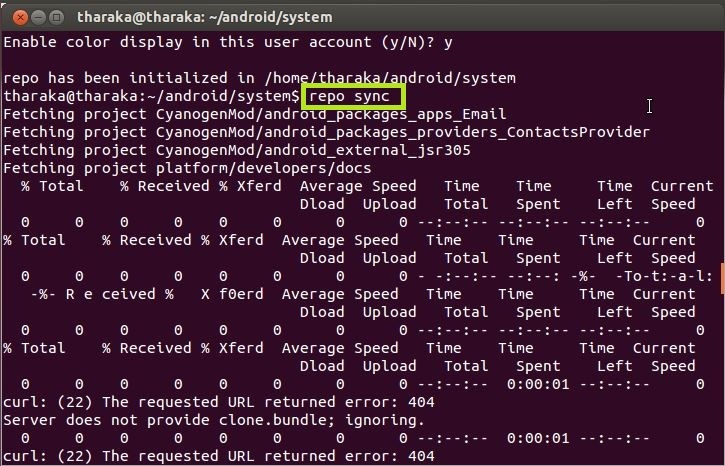 🙂 If you are interested in building a fresh operating system for your Android device from CyanogenMod source code, lets start from here… First of all you need to get the required source code which will take some extra hours from your time to sync. So be patient. 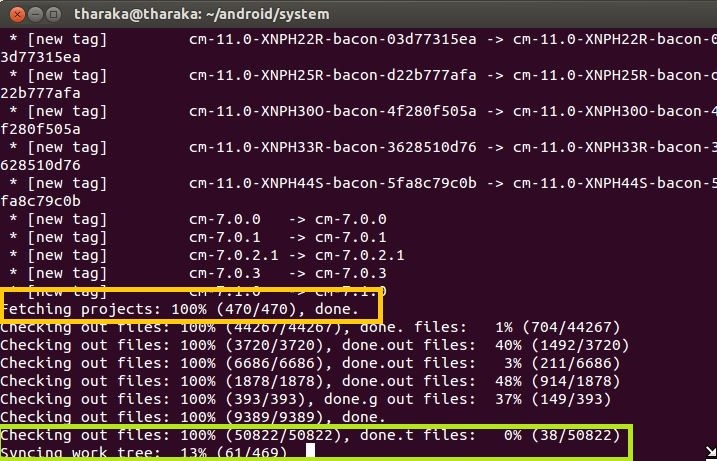 Repo is making the job easy for Android developers to collect the source code , since it enables downloading files from several git repositories. 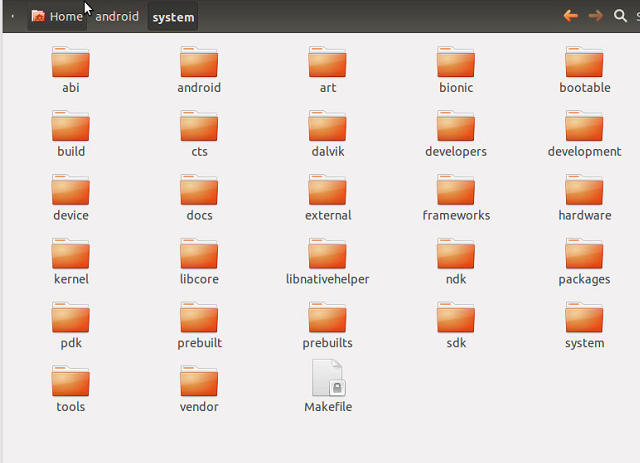 Create a folder name bin inside home directory. 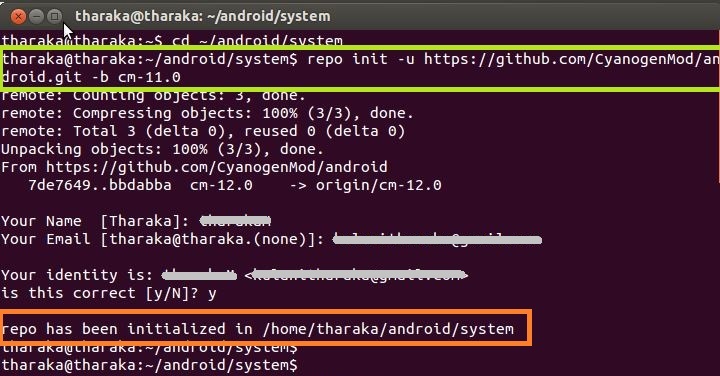 With this command it initializes the repository in the android/systems directory. 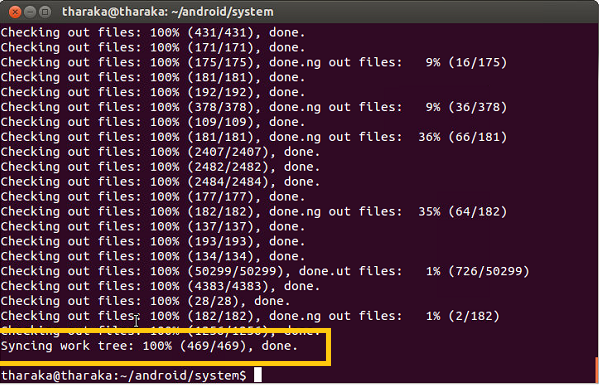 Next step is to sync the source of CyanogenMod. Fetching and cloning will take several hours. 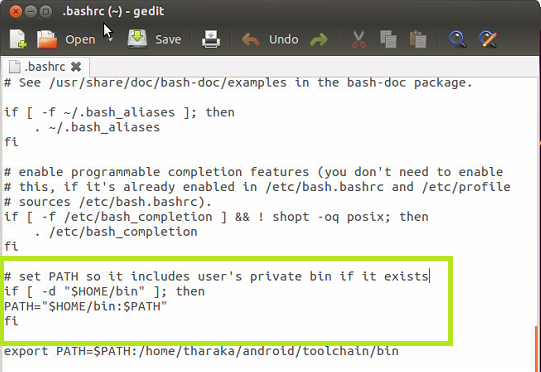 Until the fetching is completed you will not see source files in the directory.